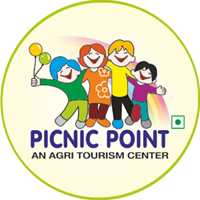 HOli and Rangpanchmi Color Festival - Celebrate with your family and friends at Picnic Point - Agri Tourism Center. Event Organised by Sanskruti Events. Event Sponsored by Old Mumbai Icecream and ZAD Bag Mall.